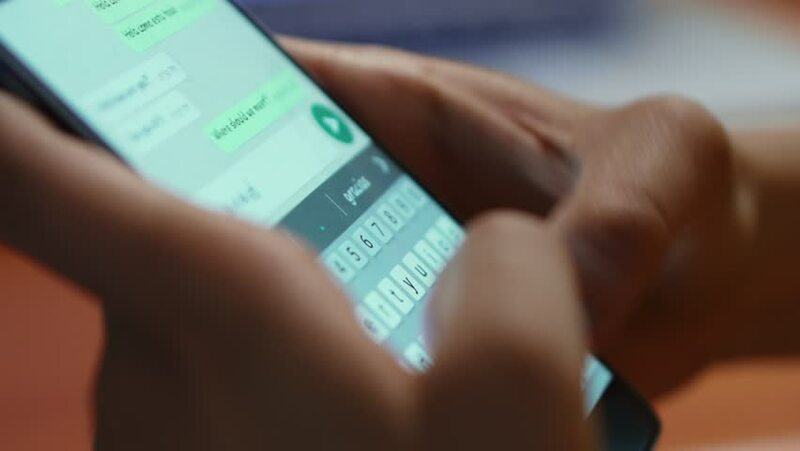 "We're imposing a limit of five messages all over the world as of today," WhatsApp Vice President for policy and communications Victoria Grand said on Monday, 21 January, in Jakarta, Indonesia, Channel NewsAsia reported. 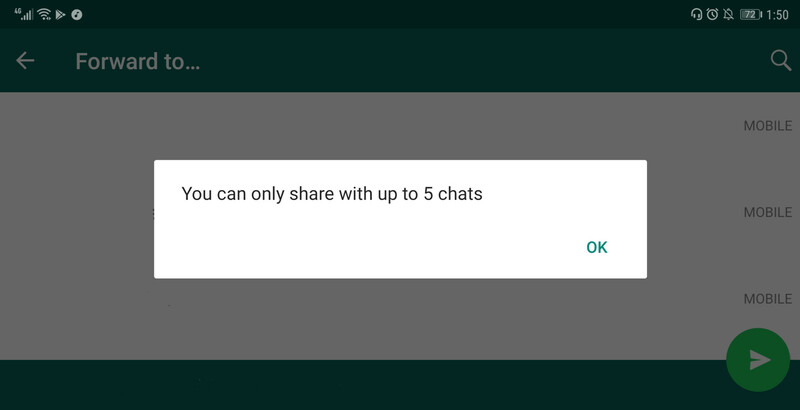 Starting from 21 January, users of devices running Google's Android system will receive the update first, followed by users of Apple Inc's iOS. 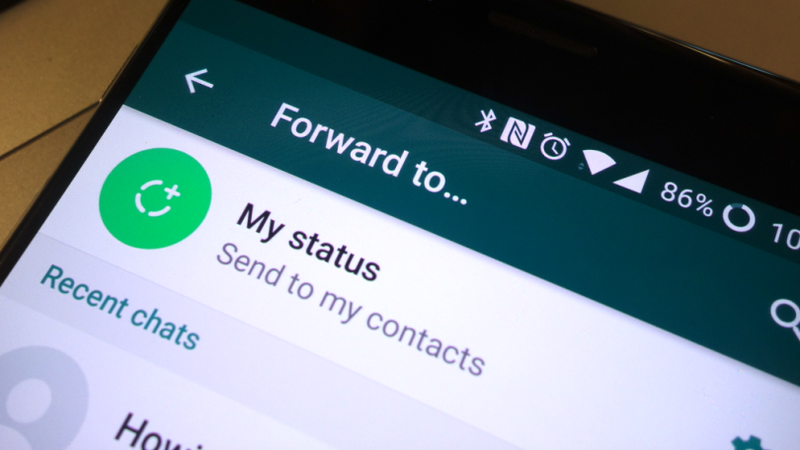 The change to WhatsApp was made in a bid to fight "misinformation and rumours"
Following global concern that the platform was being used to spread fake news, photos, videos, and audio hoaxes with no way to monitor their origin or full reach, WhatsApp has been trying to find solutions to prevent misuse. 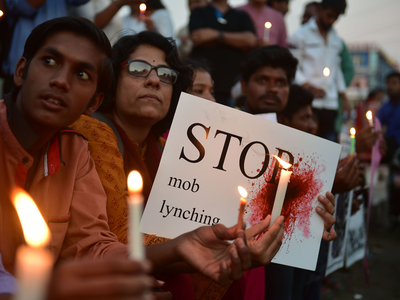 Last July, the spread of false information on social media led to killings and lynching attempts in India, Free Malaysia Today reported. A fake message has been circulating on social media claiming that it is a holiday linked to the Agong's Inauguration. Cannot stress it enough: change your passwords now.